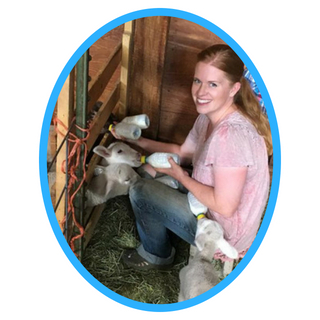 Sarah is a homeschooling, homesteading, mom of 6. She raises her herd of Nubian dairy goats in the mountains of North Carolina (along with chickens, ducks, pigs, and any other animal that may end up there!) 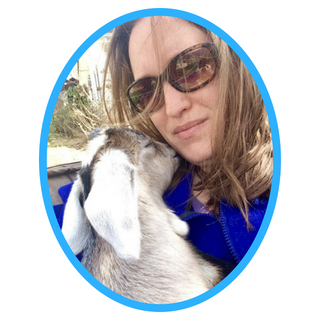 She is the owner of The Free Range Life and the creator of The Busy Homesteader’s Goat Management Binder. 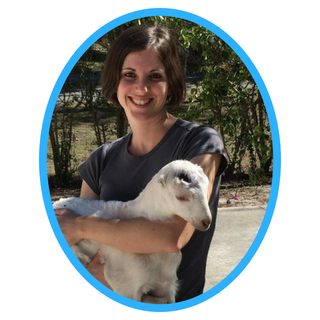 Meghan is a homeschooling mother of 4 living on a homestead in southwest Florida with her family, goats, chickens, guineas and dog:) She raises LaMancha and Oberhasli dairy goats in order to live a healthy more self sufficient life. She is also the owner of The Organic Goat Lady.